Find all the items you need for your pet. Red Dog Pet Resort & Spa is your pet’s home away from home, where they receive an excellent, fun filled experience from our highly trained staff. We are Boston’s first purpose-built facility offering luxurious total pet care for your four-legged family member, 24/7. 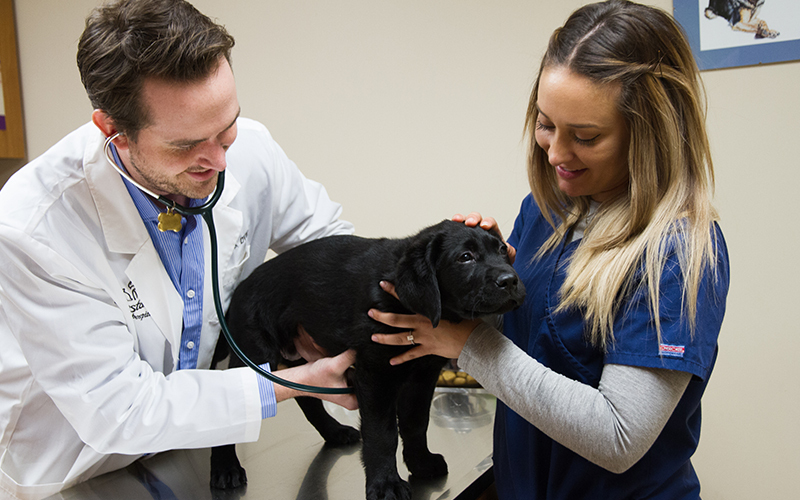 Boston Animal Hospital is a full service veterinary facility dedicated to the well-being of your pet. We offer preventative care, general surgery, dental care, diagnostic imaging, on site laboratory testing, micro chip identification and pharmaceuticals. 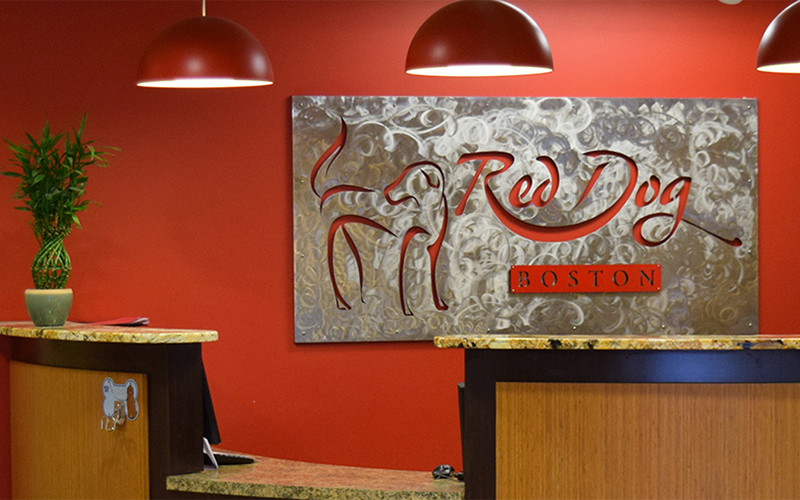 Find all the items you need to nurture and pamper your pet at The Red Dog Pet Boutique, located in the Boston Red Dog Complex. Our boutique provides a wide array of premium pet products and food, along with a knowledgeable staff to assist you with your selection and answer questions about caring for your companion.